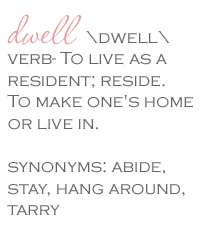 Dwell by Cheryl: "Center of Attraction"
Often one of the most overlooked aspects of decorating is the dining table. If not formal, it's the place where we gather day in and day out for meal after meal and the center of the table can often go overlooked. To deny your dining table a centerpiece is a huge missed opportunity. 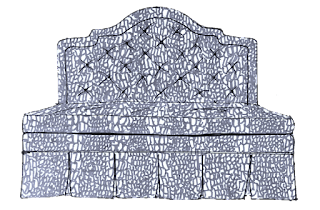 But most of us struggle when it comes to identifying the best way to decorate our daily dining space and often neglect the formal one, figuring that selecting the right centerpiece is just too complicated. I've gathered a few great examples to hopefully inspire you. Keep it simple. Your centerpiece doesn't need to be huge and elaborate and screaming 1980. 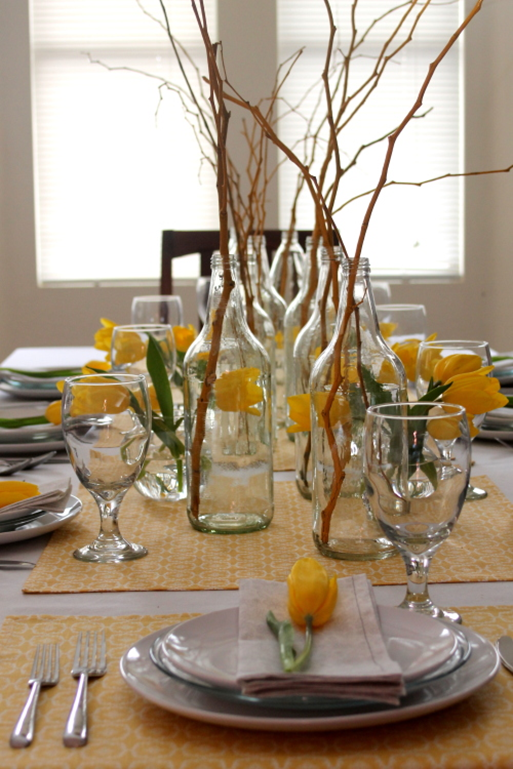 Often the best and most creative centerpieces are created with items you already have. 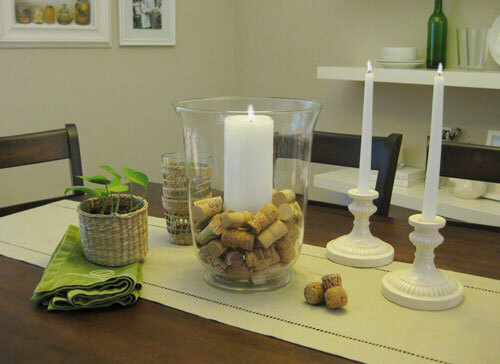 Why not corral your wine corks or those shells from last summer's beach vacation to create a unique centerpiece or tablescape perfect for everyday. We know how much I love fresh flowers. Why not turn your fresh flowers into a beautiful dried arrangement? 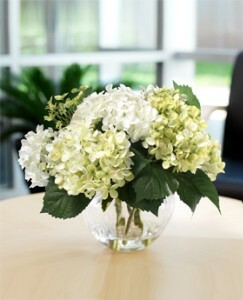 Hydrangeas work really well. So, bring a fresh perspective to your dining table. It's easier than you might think. Great post! I know you are featuring centerpieces, but the black wall is absolutely beautiful. Love this post because I'm a fan of a nice dining room table, but I have a few questions about table runners. Are they supposed to be purely decorative or can you use them during the meal like a center place mat? How long are they supposed to be(overhang or no)? I wasn't able to find any etiquette do's/don'ts on runners. I will say that use mine as a center placemat during meal time. I did find an article that you may find interesting....http://www.overstock.com/guides/how-to-use-table-runners Hope this helps. Maybe that's what I should do with the wine corks. I've been saving mine for YEARS to make a cork board and/or platter but have never done it! April, I've got a lot of them stored up too! I was thinking about a serving tray or coasters. Guess I better head over to Pinterest for ideas. Lol! Another great post!! Love the centerpiece ideas.